Litchfield's is the pre-eminent planning and development consultancy in the UK. 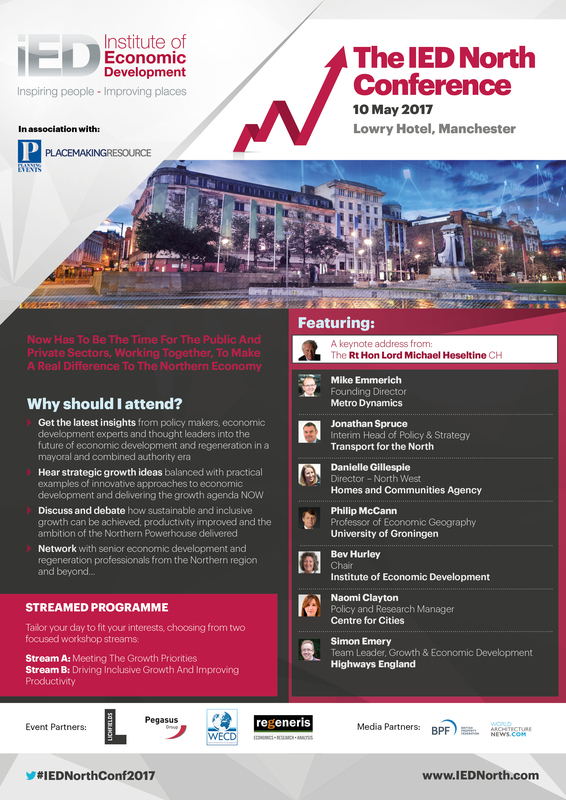 We provide economic advice on some of the largest development projects, major infrastructure investments and policy initiatives, and advise LEPs, local authorities and public agencies on driving local growth. We harness the power of data to help shape strategy and policy development, forecast growth and development needs, assess land use requirements and test the feasibility and economic benefits of investment. Our team of experts present evidence to public inquiries and examinations. We apply rigour to our analysis and articulate what we find in clear, accessible and informative reports. 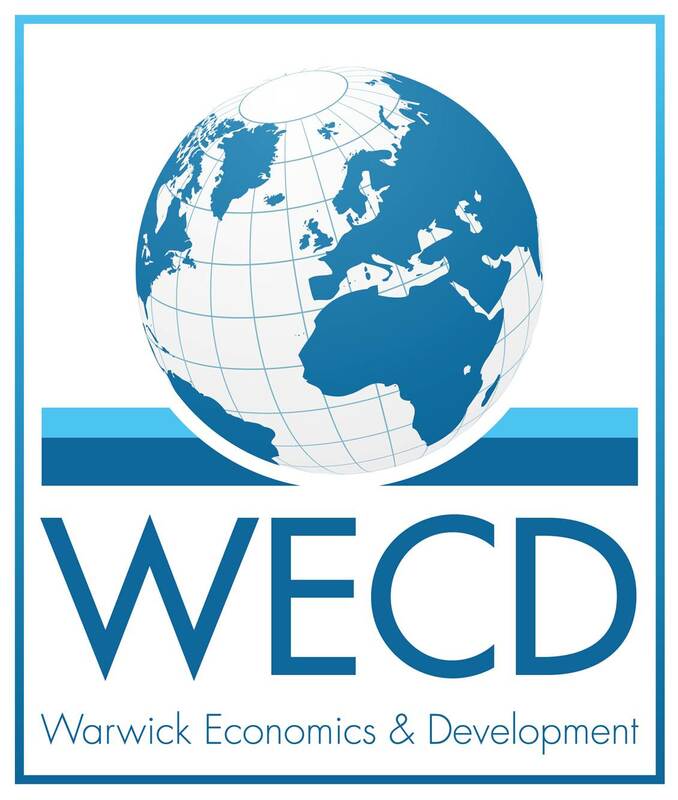 Warwick Economics and Development is a multi-disciplinary consultancy providing research, analysis and advice on economics, regeneration and development and business management issues for private, public and not-for-profit organisations in the UK and internationally. Our highly experienced consultants and retained associates share a passion with our clients for sound solutions and delivery of results – unpacking problems and offering innovative and rewarding answers and support throughout the implementation process. Our knowledge and experience enhance value-creating opportunities and provide bespoke and in-depth knowledge of what makes a difference in economic development, asset value maximisation and business performance. 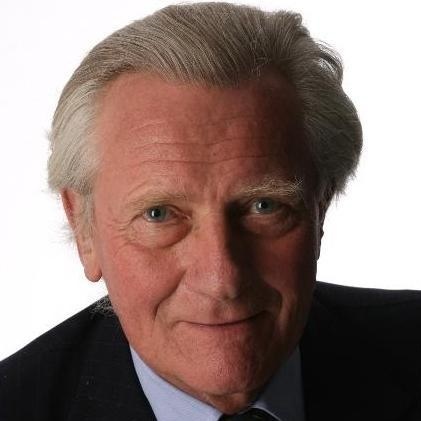 Pegasus Group was established in 2003 and has grown to become a leading independent, national planning consultancy, specialising in town, environmental and commercial planning; urban; landscape and graphic design; public engagement and economic analysis. Operating from ten offices and with over 230 members of staff throughout the UK, Pegasus provides itself on providing excellent service. With an acute understand of the changing nature of planning policy at local and national level, we inform clients upon the implication of merging planning and environmental planning policy and offer the most informed and sustainable solutions. A Client Relationship Management (CRM) system designed for all your Economic Development needs. One system that will track all your business engagement, promote available property in your area and increase your communication with your audience. Working with the leading data property providers, all available property in your area will be showcased through a branded webpage to ensure investors never miss any opportunity. Designed with you in mind, we have created a CRM System that supports your needs.